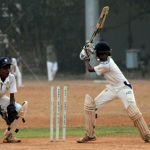 Online sports betting operator Betfair is turning its back on India after being publicly called out for flouting local laws. Betfair’s email told its Indian customers to withdraw all funds in their online accounts by January 28. 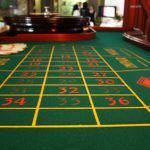 The company said it would honor all pending sportsbook and matched Exchange bets placed before that date and any winnings could be collected via customer service. Betfair said it understood that this abrupt notice was “frustrating” and apologized for the inconvenience. 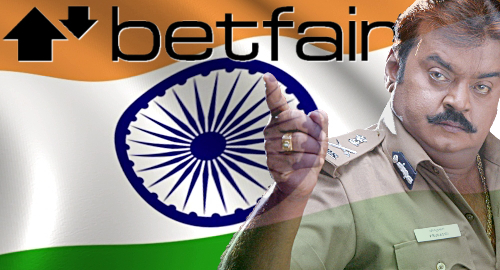 Betfair didn’t offer any reasoning behind its decision but the abrupt skedaddle came not long after the site was cited in a letter sent by the All India Gaming Federation (AIGF) to Prime Minister Narenda Modi. 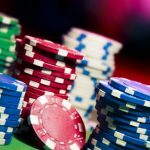 The letter accused nine online gambling websites, including 1xbet, Bet365 and other familiar faces of “luring and accepting bets from Indian citizens” without local authorization. The AIGF asked Modi to instruct the government’s Enforcement Directorate to crack down on payment processing services that facilitated financial transactions between Indian punters and these nine sites, an activity that India’s central government has yet to authorize. 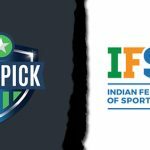 Shortly after Christmas, Congress party MP Dr. Shashi Tharoor introduced legislation that would create a national regulatory and licensing scheme for online sports betting while empowering authorities to crack down on (a) operators lacking a local license and (b) criminals who facilitate match- and spot-fixing. 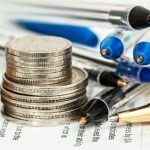 Thraroor characterized his bill as “an attempt to expand our freedoms” in keeping with the Law Commission of India’s 2018 report that urged the central government to legalize wagering already. However, the government has shown little interest in expanding its citizens’ freedoms, fearful of blowback from social conservatives.